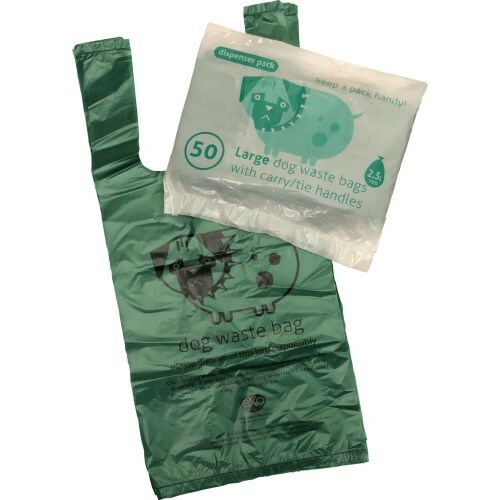 Suppliers of BioBag (starch) and EcoSack (paper) fully compostable biodegradable kitchen food waste caddy bin liner bags. 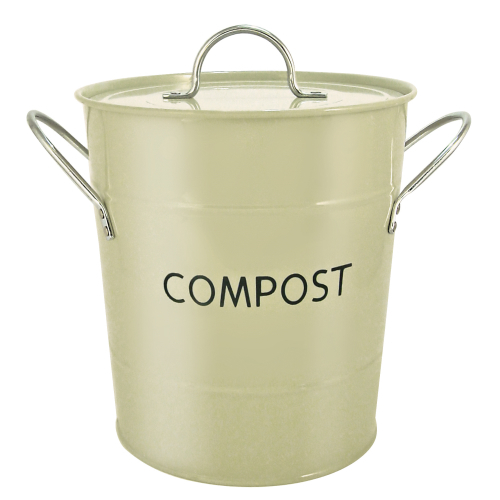 We've got liners, bags and sacks for caddies and bins of all shapes and sizes. We strive to bring you the best quality products at the lowest prices. 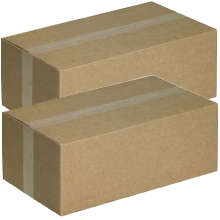 All products are delivered FREE of charge to UK mainland addresses. 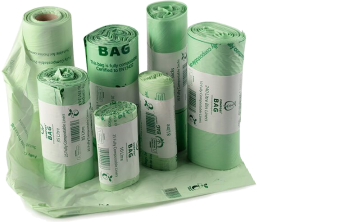 BioBag caddy bin liner bags are made from corn starch and other plant extracts. They enable the hygienic collection and disposal of food waste in both residential and commercial kitchens. Certified compostable and biodegradable according to the European standard for compostable packaging; EN 13432, they carry the compostable seedling logo and are approved for use with council food waste recycling schemes. The materials used are easily compostable and biodegradable to water, CO2 and residual organic carbon (compost), leaving no harmful residues. 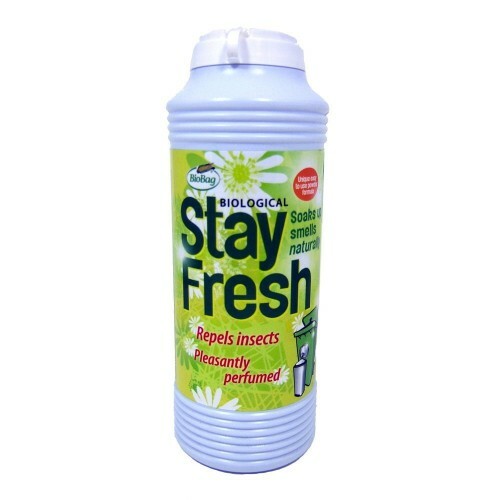 Most importantly they do not contaminate the environment.